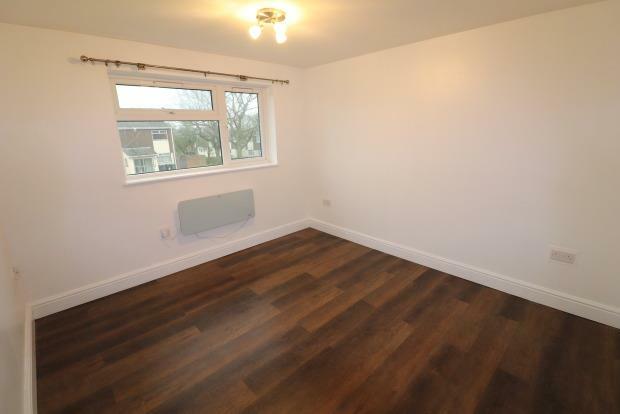 1 Bedroom Apartment To Rent in Braintree for £700 per Calendar Month. ZERO DEPOSIT OPTION AVAILABLE ON THIS PROPERTY - FRESH, MODERN AND READY TO GO - cmRENT&SALES are delighted to offer for let this generous sized one bedroom apartment on the first floor, offering a front sitting room, modern kitchen, brand new bathroom and double bedroom. The property also offers several large storage cupboards and washing machine and oven. To the rear of the property there is a large communal garden with enclosed fence boundaries and parking to the front of the property. Due to the location and size of this property this is ideally suited to a professional person or couple. Bathroom: 8'3" x 5' (2.51m x 1.52m).